If this is the future of performance saloons/wagons, sign me up! Sure, we should all mourn the passing of the thrilling NA V8 screamer in the RS4 and, going back two generations, a similarly high-revving NA V10 in the M5. 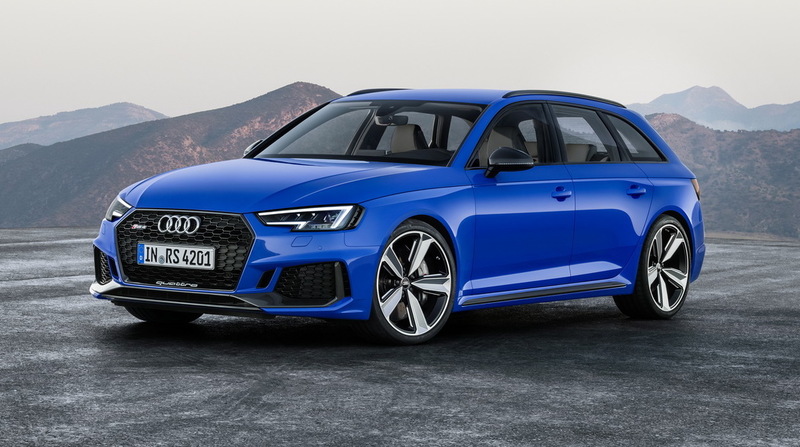 However, if they can only imbue the new engines with a bit of charisma it’s hard to argue with the hard facts: 0-62mph (100km/h) times of 4.1s for the RS4 and 3.4s for the M5, respectively, plus a series of chassis techniques to make these big cars controllable and exciting: torque vectoring, carbon brakes, a rear-biassed 4WD system that can be fully switched off in the BMW’s case. Plus they look every bit as good as they should, with their wide tracks and swollen arches.